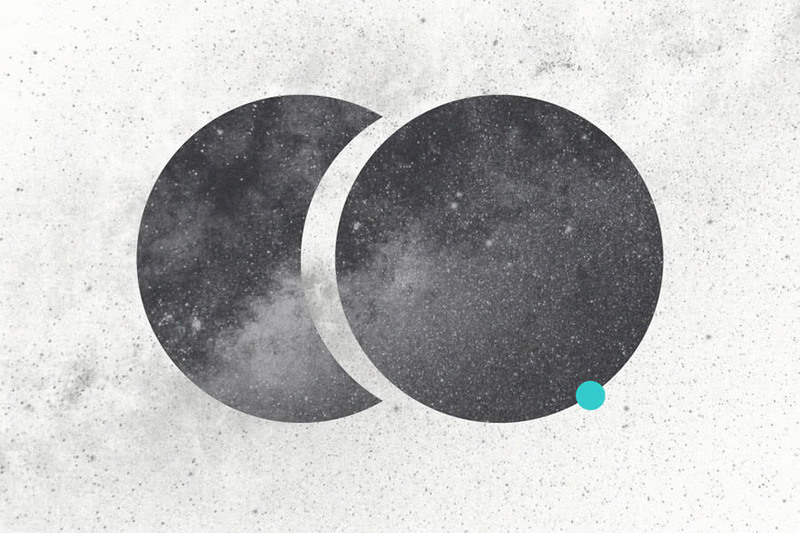 At mOOnshot digital, we’re very proud of our copywriting team. The team has grown exponentially over the past year to satisfy our clients’ needs and we’ve seen incredibly successful projects coming out of it. When you have a group of smart and creative people together, amazing ideas tend to quickly spur out organically. One of these ideas is at the root of the new venture we’re excited to announce today. 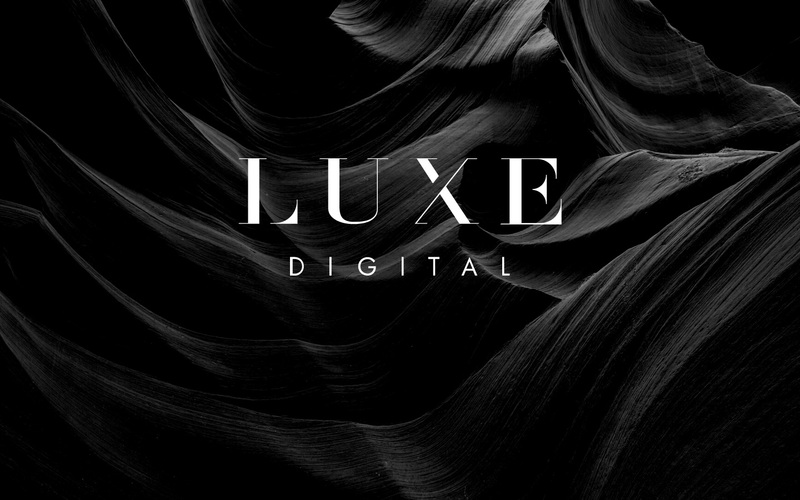 mOOnshot digital is proud to introduce Luxe Digital, an online magazine for (luxury) professionals. 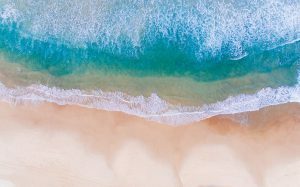 Our goal with Luxe Digital is to provide forward-thinking leaders and marketers with an opinionated and authoritative source of knowledge to navigate the digital transformation of the luxury industry. $1.42 trillion global luxury market remains one of the slowest industries to adopt digital. New digital-first brands have burst onto the scene and are taking market shares from well-established companies. 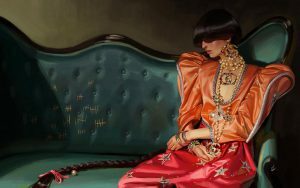 Meanwhile, traditional luxury brands struggle to connect with their affluent Millennials and Generation Z consumers who account for a growing share of luxury spending. Enter Luxe Digital. The new publication explores the ever-pressing need for a digital transformation of the luxury industry. Luxe Digital acts as an insightful source of authority for marketing professionals and decision-makers. Readers will learn how to stay relevant in a digital and mobile world to reach affluent Millennials and Generation Z consumers. 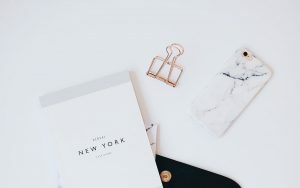 With a team of experienced copywriters, MBA students, university researchers, and luxury insiders, Luxe Digital publishes high-quality content aimed at professionals working in the luxury industry. Interviews with thought leaders, industry trends, and in-depth reports will help senior executives stay relevant in the digital economy. We’re delighted to launch Luxe Digital with the support of some of our closest partners, including The Luxury Network, GRAW media, and Robb Report. Luxe Digital is also the first project launched under the umbrella of mOOnshot Ventures which we announced just last week.